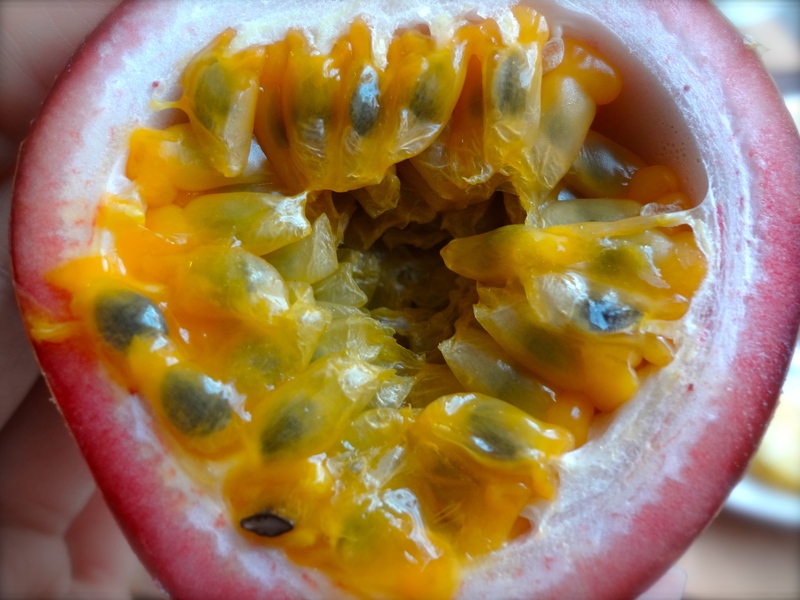 We don’t see passion fruit in America a lot, or at least not in the Pacific Northwest. These little colorful, tasty fruits are extremely popular in Southeast Asian countries like Vietnam, where they are incorporated into many aspects of your diet. You can even eat them fresh with a spoon. Prepare your taste buds!